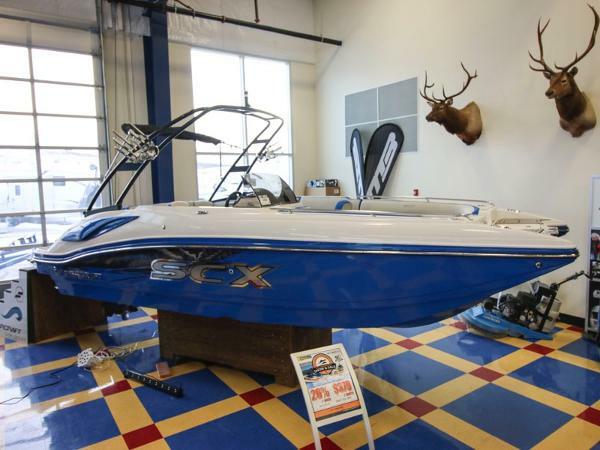 2017 Starcraft 231 Let the 231 IO SCX Crossover by Starcraft Marine take you on the water in comfort and style! With seating space for up to thirteen people, you can easily bring along your friends for a day in the sun. In the bow find a table with cupholders, and the cockpit features a bow lounge filler cushion, plenty of seating space, and a transom walk-through. Located in the aft is more seating and a nice deck which allows easy access into or from the water. You will also find plenty of in-floor storage, and so much more! 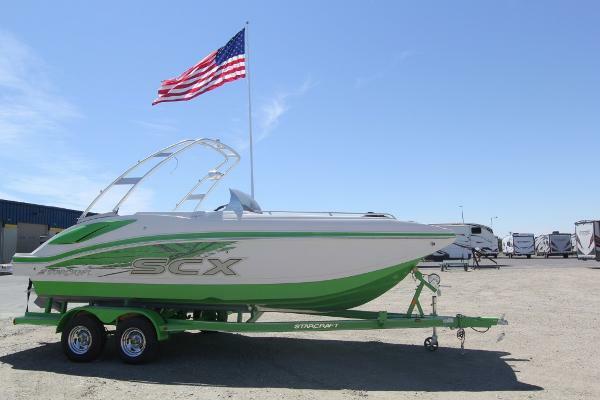 2016 Starcraft 231 Let the 231 IO SCX Crossover by Starcraft Marine take you on the water in comfort and style! With seating space for up to thirteen people, you can easily bring along your friends for a day in the sun. In the bow find a table with cupholders, and the cockpit features a bow lounge filler cushion, plenty of seating space, and a transom walk-through. Located in the aft is more seating and a nice deck which allows easy access into or from the water. You will also find plenty of in-floor storage, and so much more!